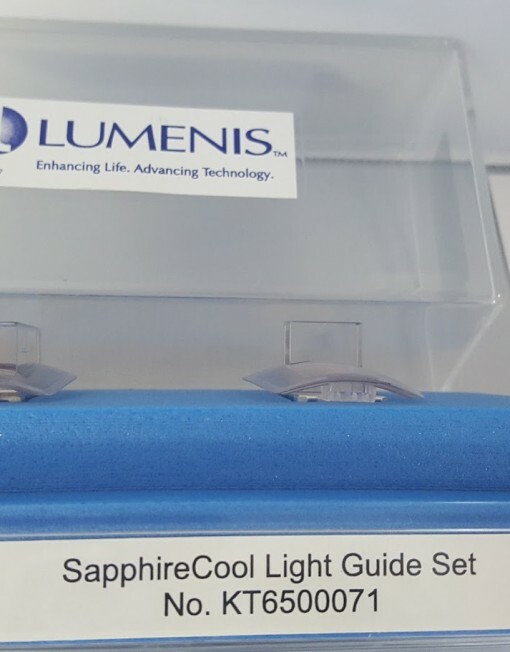 Categories: Lumenis, Lumenis. 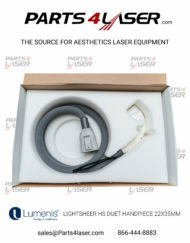 Tags: lume one, lume one light guide, lumenis, lumenis crystl, lumenis light guide, lumenis lume one sapphire cool light guide. 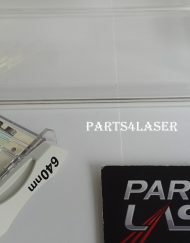 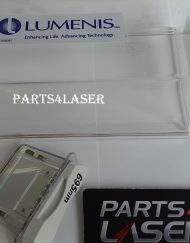 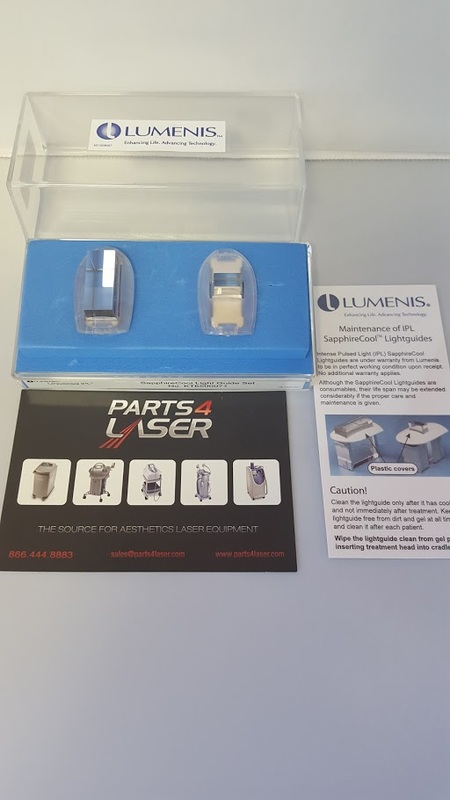 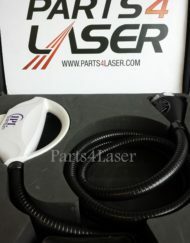 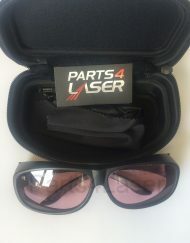 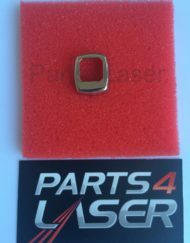 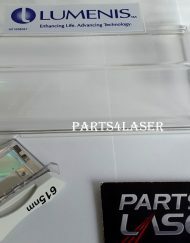 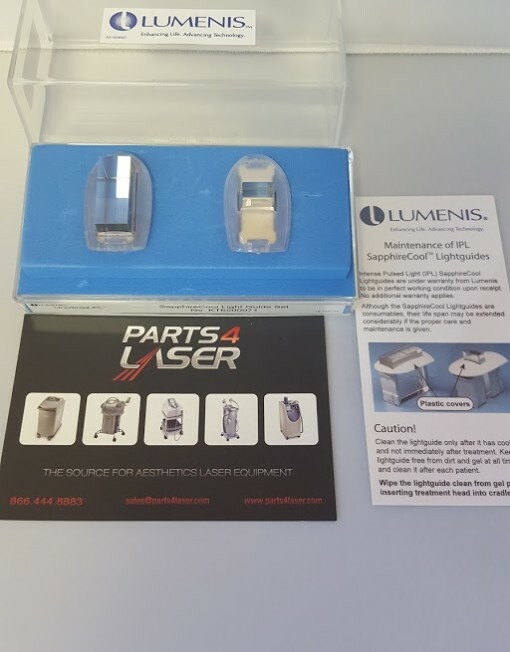 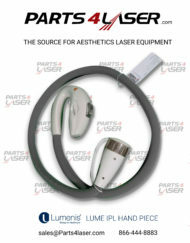 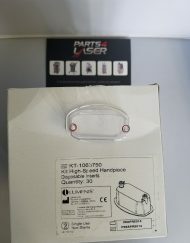 This package contains Lumenis Lume One Sapphire Cool Light Guide KT6500071 tip for the Lumenis Lume one hand piece ipl. 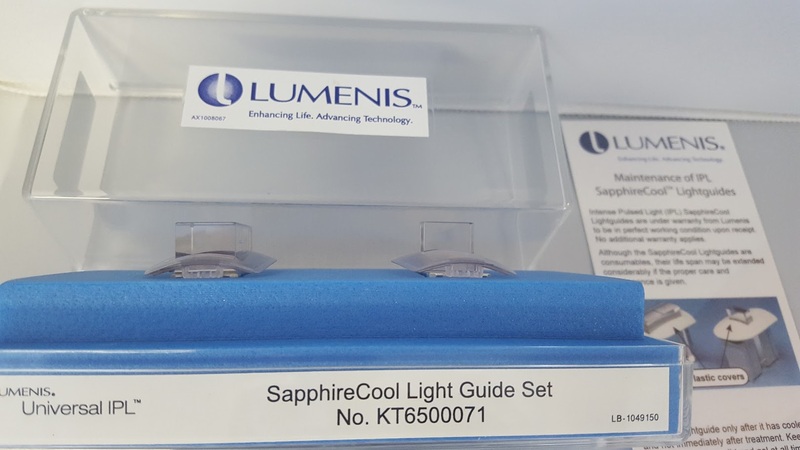 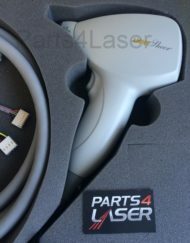 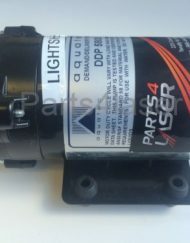 This Lumenis Lume One Sapphire Cool Light Guide KT6500071 is an original part and ready to be installed.